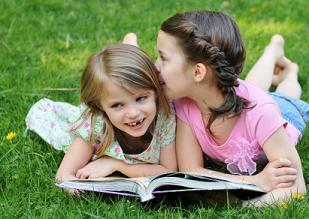 If you are looking for affordable homeschooling options, you may want to try creating a homeschooling unit study. You can order books online for a topic and discover it together with your children or make a trip to the library and design free unit studies from books that you find there! 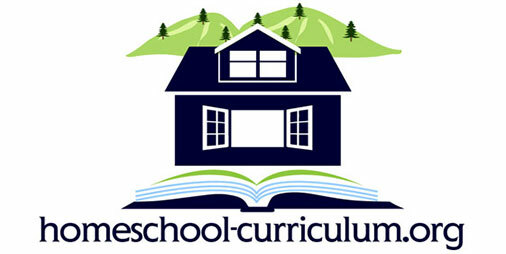 Creating a homeschool unit takes a certain theme and makes it the focus for all lessons. 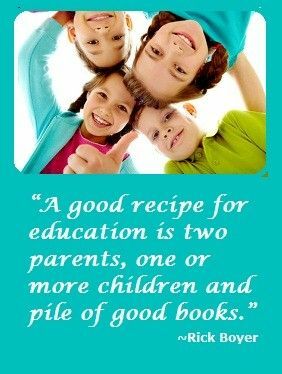 Homeschooling Unit Studies are great as an approach to homeschooling or you can create themes as a supplement around each of your childrens’ interests. 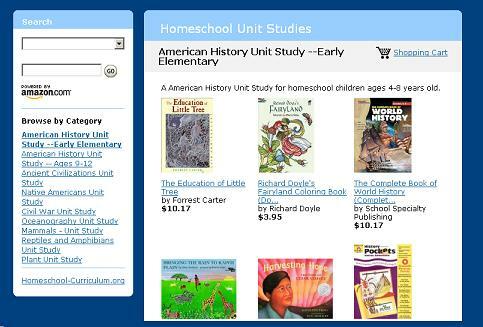 We have gathered together some books around common unit study themes to give you some ideas to help you create some homeschooling unit studies for you home! Easily order them from Amazon or write the titles down and head to your library today.